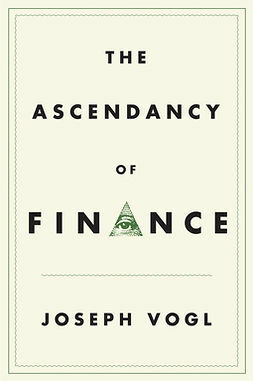 The global financial crisis has challenged many of our most authoritative economic ideologies and policies. 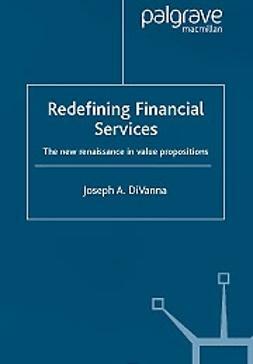 After thirty years of reshaping the world to conform to the market, governments and societies are now calling for a retreat to a yet undefined new economic order. 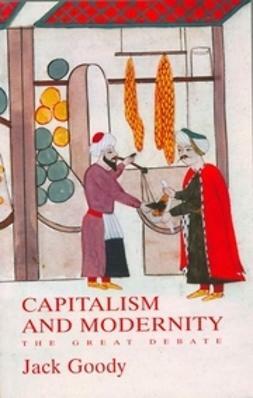 In order to provide a guide to what the twenty-first-century economy might look like, this book revisits the great project of Global Capitalism. What did it actually entail? How far did it go? What were its strengths and failings? 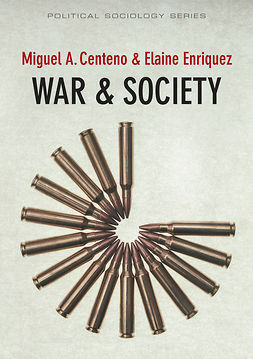 By deconstructing its core ideas and examining its empirical record, can we gain clues about how to move forward after the crisis? 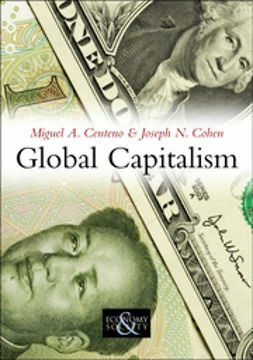 Miguel Centeno and Joseph Cohen define capitalism as a historically-evolving and socially-constructed institution, rooted in three core economic activities trade, finance and marketing and identify the three key challenges that any new economic system will need to surmount inequality, governance, and environmental sustainability. 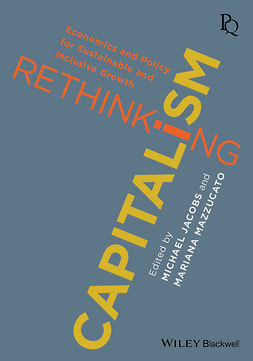 This accessible and engaging book will be essential reading for students of economic sociology, and all those interested in the construction of our economic future.